The team of experts at the Kentucky Career Center - Cumberlands is dedicated to providing the people of the region with career, job training and educational opportunities and the employers in our 13-county region with a qualified, skilled workforce. We have the unique ability to connect employees and employers through the combined efforts of national, state and local partners. If you're thinking about a career change but don't know if you have the necessary skills, we have good news. There are many occupations for which training might be available for you. The Kentucky Career Center provides worker training, on-the-job training, work experience, apprenticeships and individual training accounts. Training is usually offered through community and technical colleges, universities, private for-profit organizations and businesses. 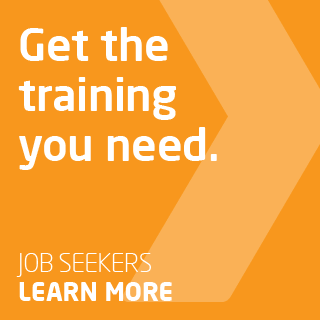 Through a variety of training programs, we can help eligible individuals find self-sustaining employment. We have specific programs to help youth who have dropped out of school, achieved a GED or have graduated from high school but lack the skills to get a job or be fully employed. Our offices have local veterans employment representatives and disabled veteran outreach program specialists trained specifically to assist veterans with their employment and training needs. These dedicated veterans service staff members work with other Kentucky Career Center staff members, the Veterans' Employment and Training Service, the Department of Veterans Affairs and various other organizations in providing veterans with priority services designed to improve employability and career options. Working with our partner, the Office of Vocational Rehabilitation, we assist Kentuckians with disabilities achieve suitable employment and independence. The Kentucky Office for the Blind offers a wide variety of services designed to give those with visual disabilities the tools they need to become more independent and productive in their homes, schools, workplaces and communities. Services are consistent with an individual's strengths, abilities and interests. 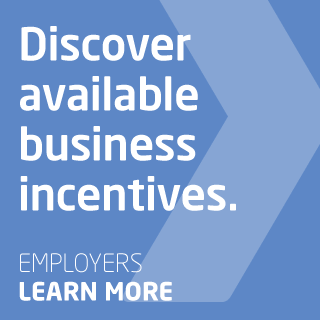 We also partner with business and industry, assisting employers in hiring and retaining highly qualified employees. When you visit the Kentucky Career Center in your community, one of the first things we will help with is to determine what type of skills and employment needs you have. 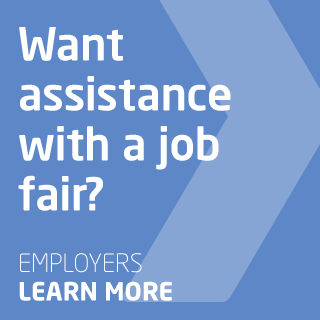 Once this is determined, we can offer a variety of employment assistance services. 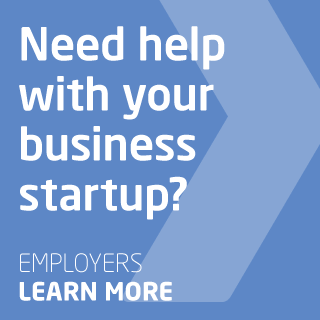 We provide planning, support and training services to adults, dislocated workers and youth who cannot find employment, are looking to change careers or are seeking to retain current employment. Training services will be considered for high demand occupations in the Cumberlands Workforce Development Area. Most employers want to see your resume before they'll even consider you for the job. 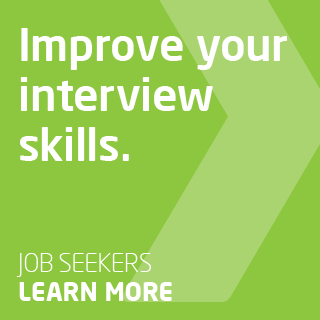 We can help you build a complete, detailed resume that includes your skills and experience. 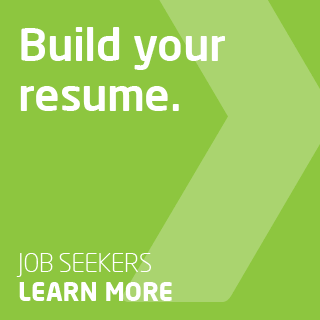 If you've already written your resume, you can upload or paste it into our online portal. We'll help you improve it! You will need to login or create your new account to get started. You might benefit from training to learn new skills or to reinforce skills that have gotten a little rusty. The Kentucky Career Center helps provide worker training, on-the-job training, work experience, apprenticeships and Individual Training Accounts. Through a variety of training programs, we can help eligible individuals find self-sustaining employment. 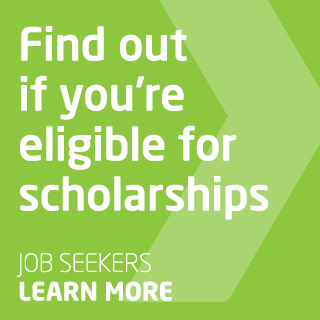 Learn more at your nearest Kentucky Career Center location. The Kentucky Career Center has a free online job search tool that will help you explore a wide range of available job postings.